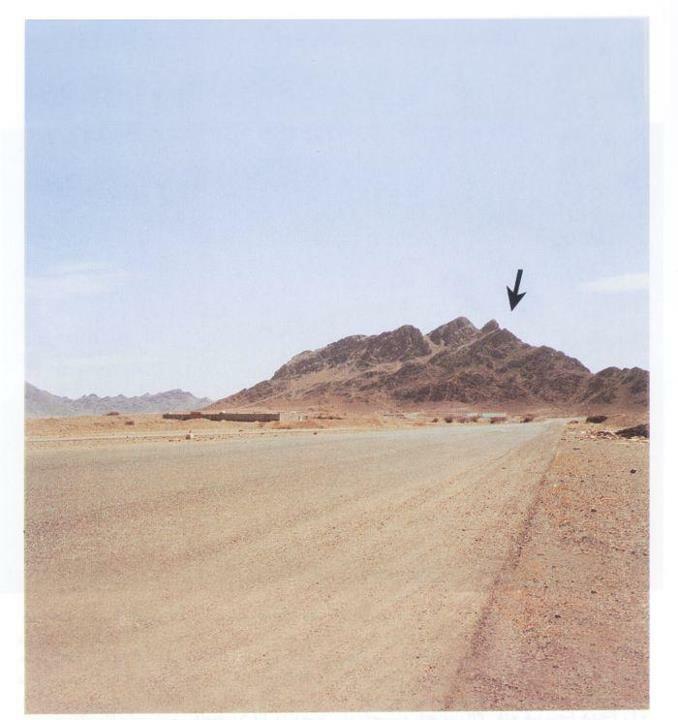 This mount is located 8 k/m from Madina MUnawarah . In the bottom of this mount Prophet Muhammad sallallaho allihi wasalam and his companions waited Abu suffian and his army which was proceeding towards muslims of madina with the intention to strike a final below to muslims to break their strength . But when it is informed to Abh suffian that the muslims in the holy leader ship of prophet Muhammad sallallaho allihi wasalam are ready to answer them with great determination , he returned back to Makkah without fighting. : غزوة حمراء الأسد) , was a Ghazawat, a battle in which the prophet Muhammad took part. It occurred in 625 AD (3 AH) after the Battle of Uhud, when the Quraish were returning to Makkah. THIS BATTLE KNOWN AS GHAZWAH WITHOUT FIGHTING .